Janssen develops treatments for some of the most devastating disorders and complex medical challenges of our times, including cancer, hepatitis, HIV/AIDS, diabetes, arthritis, dementia, and mental disorders. We focus our research on six strategic pathological areas: oncology, neurosciences, infectious diseases and vaccines, immunology, cardiovascular and metabolic disorders and pulmonary hypertension . Dr. Paul Janssen founded the company in 1953 with only one thing in mind: saving people’s lives thanks to the development of better medicines. In 1961, the company affiliated with the Johnson & Johnson Group, global market leader in healthcare products. The group has more than 265 operational companies in 60 countries today and more than 128,000 employees worldwide. Belgium is the largest Johnson & Johnson site outside the United States and therefore occupies a major position in the American concern. Since 2011, all Johnson & Johnson pharmaceutical activities have continued under one name: Janssen Pharmaceutical Companies of Johnson & Johnson. 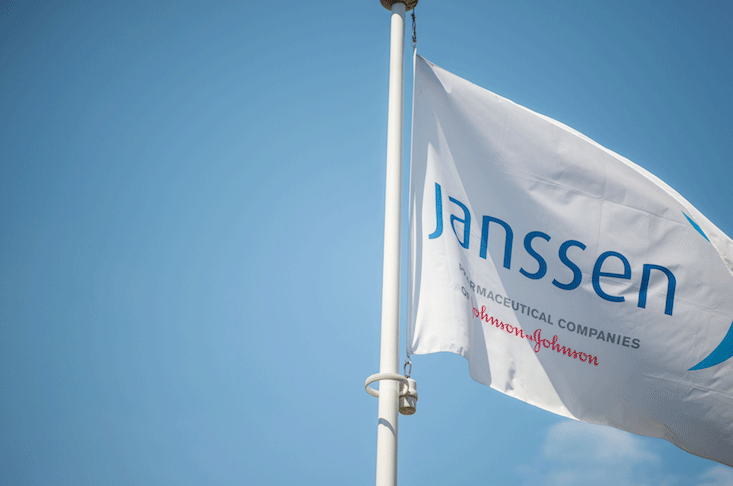 Today, Janssen is one of the most innovative pharmaceutical companies in the world with more than 40,000 employees, 4,600 of which in Belgium. Janssen has divided its different fields of expertise in Belgium into separate offices in Beerse (Beerse I and II), Geel, Olen, Merksem, Diegem, La Louvière, and Courcelles. Together these organizations discover, develop, and produce medicines and therapeutic solutions for patients worldwide. Activities range from initial basic research and production to commercial and support services and sale of medicines. And so, Janssen in Belgium controls the entire pharmaceutical cycle, something which is unique in the pharmaceutical world. Janssen regards the whole world as its laboratory. Together with external partners, our researchers strive for new medical breakthroughs. Those breakthroughs may take place in a university, research institution, or even in another pharmaceutical or biotech company. Janssen aims to identify the best ideas inside and outside our organization and enter into specific forms of cooperation to convert those ideas into solutions. Only in this way can we tackle the biggest unmet needs of our time. Developing new medicines which make a difference is not enough. Janssen wants as many people as possible to have access to medical solutions and wants products used in the best possible way. This will require education, services, and support to help patients use their medicine correctly and, where possible, help to prevent a disease. Janssen aims to contribute to a better world by improving people’s health and well-being.. Patient care is central in all that we do. Read more about our global mission and Credo here.